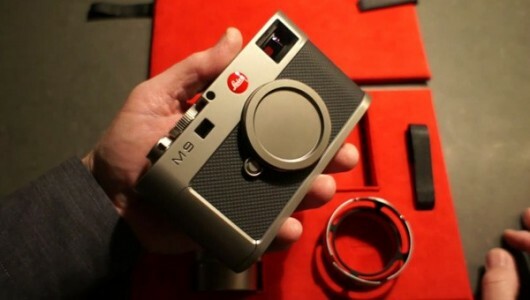 Only 500 of these titanium Leica M9 rangefinders have been produced, talk about one exclusive, beautiful piece of metal. Each one is individually numbered and comes in a set with a Summilux-M 35mm F/1.4 lens, but definitely at a steep cost—$26,500. That’s just chump change anyways right? The sensor in this body is an 18-megapixel CCD sensor with dual image processors; the camera itself was designed by Walter de’Silva. Continue reading to watch the boxing of the camera. You are currently reading Leica M9 Titanium Unboxing | WANKEN at the selected.